This is one part of the meal in which you can introduce maximum variety! There are umpteen vegetables and greens available in the market, and they are amongst the most reliable sources of antioxidants to boost your immune system. 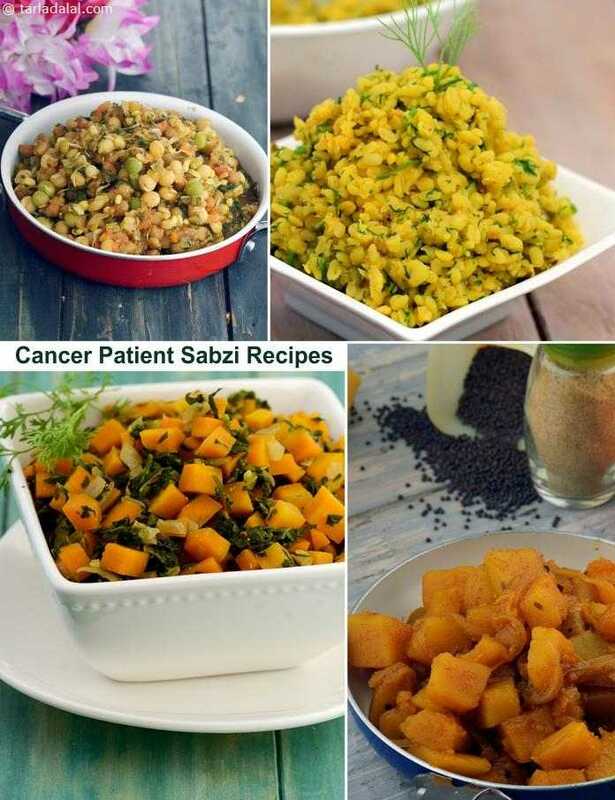 Indulge in a large variety of subzis like Hara Bhara Kumbh and Carrot Methi Subzi, and also be creative in combining veggies with protein-rich pulses and sprouts to make nourishing new dishes, like we have done in the Spinach and Moath Beans Curry. A great way to introduce and mask calcium rich methi and spinach along paneer in your diet. Serve hot with phulkas. This recipe contains an excellent combination of proteins from gram dal. The goodness of iron from spinach and the fibre and vitamins from other vegetables.